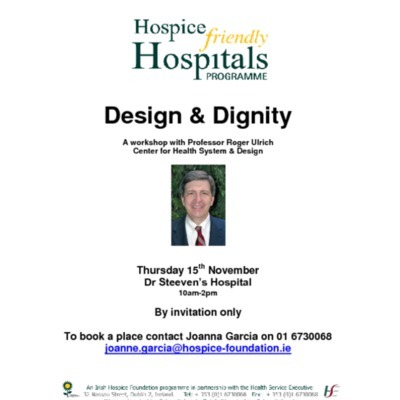 Notices and official agenda and main presentation for the Designing for Health & Dignity Project with Professor Roger Ulrich. 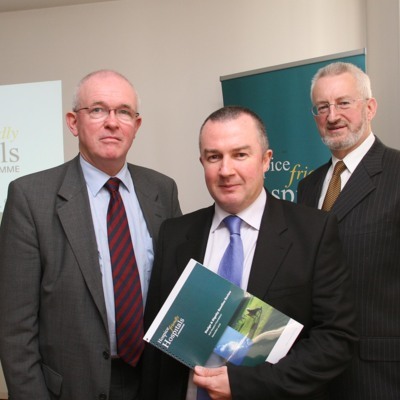 Professor Cillian Twomey, Dr. James Reilly and Denis Doherty at the launch of the Design and Dignity baseline review. 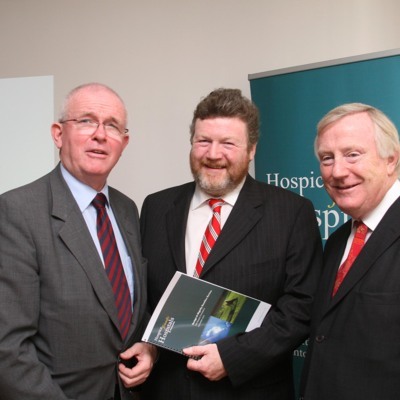 Image of Professor Cillian Twomey, (left), Dr. James Reilly, (middle) and Denis Doherty (right) at the launch of the Design and Dignity baseline review. Mervyn Taylor speaking at the launch of Design and Dignity baseline review. 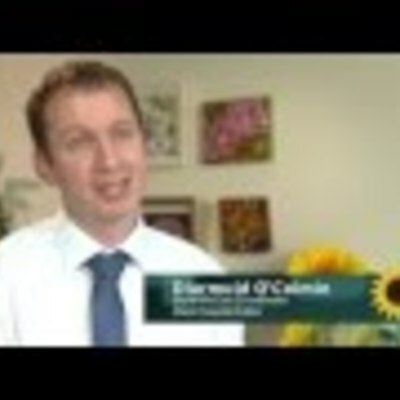 Image of Mervyn Taylor, programme manager speaking at the launch of Design and Dignity baseline review. Mervyn Taylor speaking at the launch of the Design and Dignity baseline review. 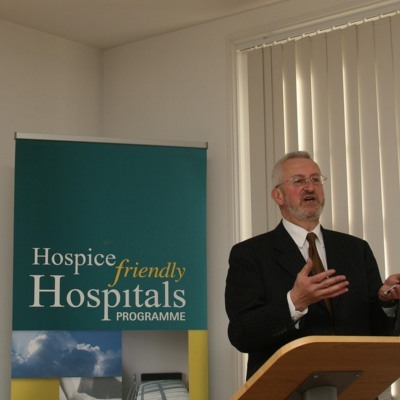 Image of Mervyn Taylor, programme manager speaking at the launch of the Design and Dignity baseline review. Professor Cillian Twomey and Mervyn Taylor at the Launch of the Design and Dignity baseline review. 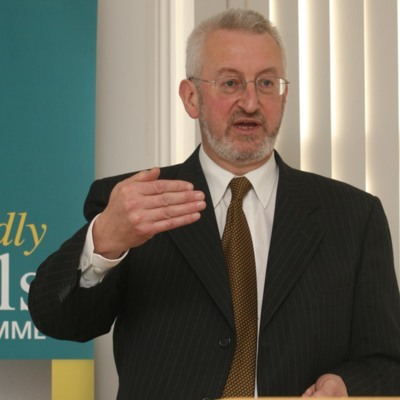 Image of Professor Cillian Twomey (left) and Mervyn Taylor (right) from the launch of the Design and Dignity baseline review. 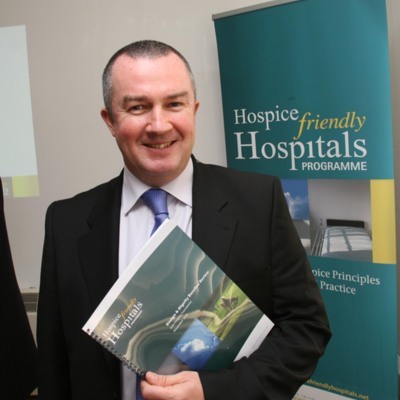 Professor Cillian Twomey at the launch of Design and Dignity baseline review. 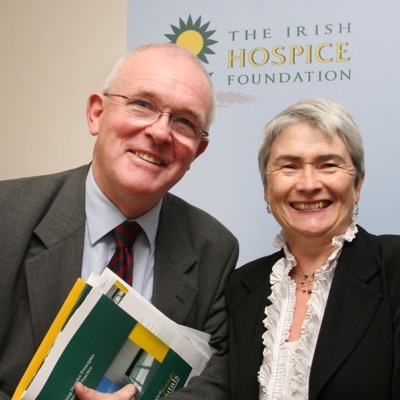 Image of Professor Cillian Twomey (left) at the launch of the Design and Dignity baseline review. Image from the launch of Design and Dignity baseline review, 2007.